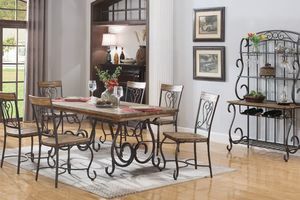 Enhance your dining room with rustic elegance with the Turpin Collection. Features a stunning, dark pine wood on the table top and chairs. 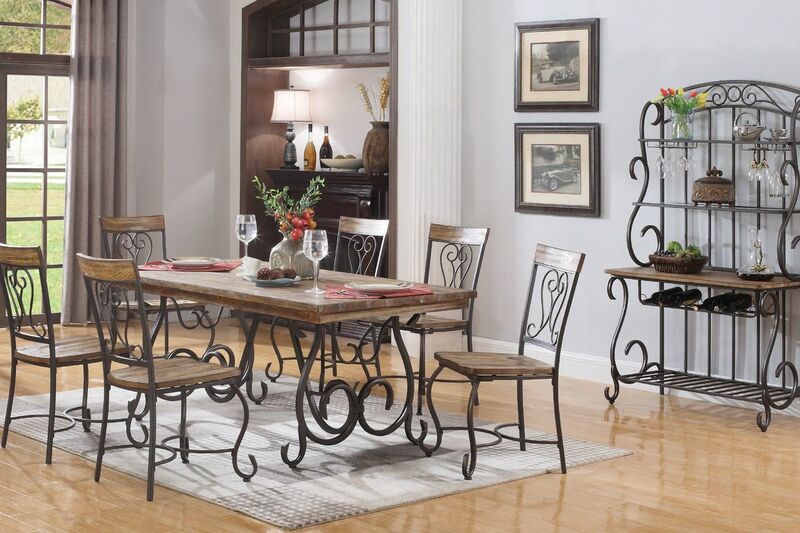 The beautiful metal scroll work on the table base and chairs perfectly accent the pine wood. The server includes a wine rack and hooks to store glassware. 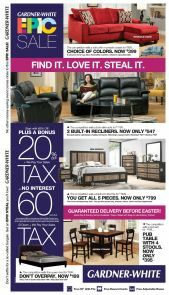 The Turpin Collection is inviting and will compliment existing decor.